Our Trap Neuter Return (TNR) program is available to all people caring for feral, stray, free-roaming or community cats. These services are only available at our Norwood Clinic. If you have any questions, please call our hotline at 904.425.0005. 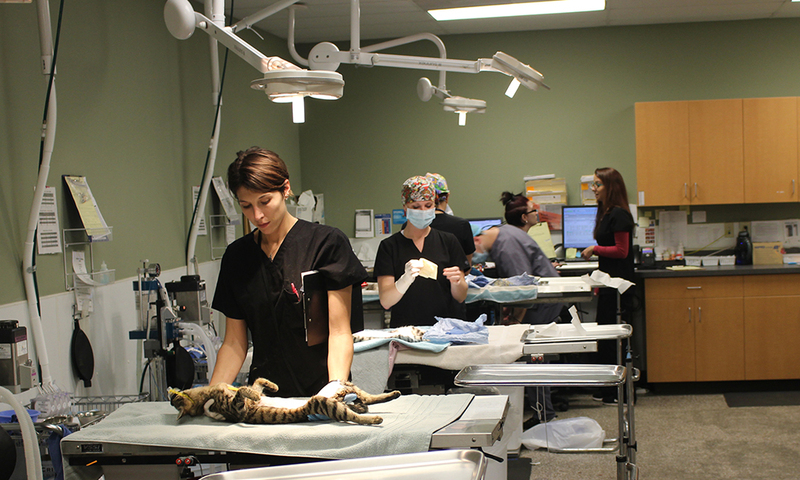 Ferals can also be dropped off at FCNMHP for surgery any day without an appointment as a walk in; however, these ferals may not have surgery on the same day you drop them off. All cats must arrive to the clinic in a humane trap, no exceptions. Humane traps are available for loan and require a $100 refundable deposit per trap.